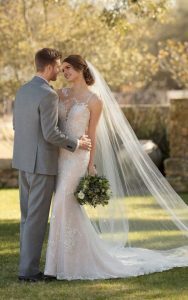 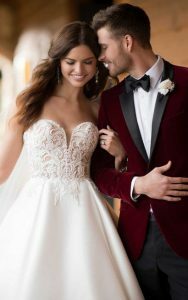 An Essense of Australia trunk show, simply put, is the ultimate personal bridal shopping experience. 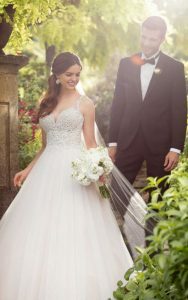 On the day of the show, an authorized bridal salon will showcase the newest wedding dresses from Essense of Australia. 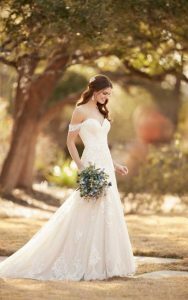 A bride can schedule an appointment to see and try on these wedding dresses which are not ordinarily carried in her local salon.